Preventing Dog Attacks: Myths And Facts You Should Know – Sig Nordal, Jr. There are ninety million dogs kept as pets in the United States. One of the most common breeds is the pit bull. Considered as vicious, this dog breed is chronically misunderstood. Pit bulls were bred in the 19th century from a mix of two breeds: the Old English Bulldog and the Old English Terrier. With their strength and agility, they were brought to America before the Civil War. Here, they became known as the American Pit Bull Terrier. Pit bulls have three distinct types: the American Staffordshire Terrier, the Staffordshire Bull Terrier, and the American Pit Bull Terrier. There are also countless look-a-like breeds which contribute to the confusion about pit bulls in general. The American Temperament Test Society (ATTS) assesses the aggression of dog breeds in a series of simulated encounters that range from passive to threatening. Dogs who pass this test are able to safely interact with humans and their environment. When testing pit bull breeds, ATTS found a pass rate of over 80% while the Staffordshire Bull Terrier passing 91% of the time. If Pit Bulls Aren’t Aggressive, Why The Bad Reputation? Pit bulls are often blamed for cases of serious dog attacks. In reality, the breed is responsible to only 69% of the cases. In 2007, two dog attacks occurred only days apart but received wildly different coverage. On August 18th, a Labrador attacked a 70-year-old man. He ended up hospitalized and in critical condition. On August 21st, two pit bulls attacked a 56-year-old woman in her home. The lab attack was in a single article in a local paper. The pit bull attack, on the other hand, was on national and international news. It was in over 236 articles and television news networks. Every year, 3.3 million dogs enter shelters and 670,000 are euthanized. A 2014 study of potential adopters found that dogs labeled as “Pit Bull” remained in the shelter more than 27 days longer than look-a-like dogs who were labeled differently. A whopping 50% of people say they would never consider adopting a pit bull. The harm caused by labeling pit bulls as vicious extends beyond potential adopters. When asked if they considered pit bulls safe enough to live in residential neighborhoods, 40% of people said no while only 27% thought all medium-sized dogs were somewhat or very dangerous. 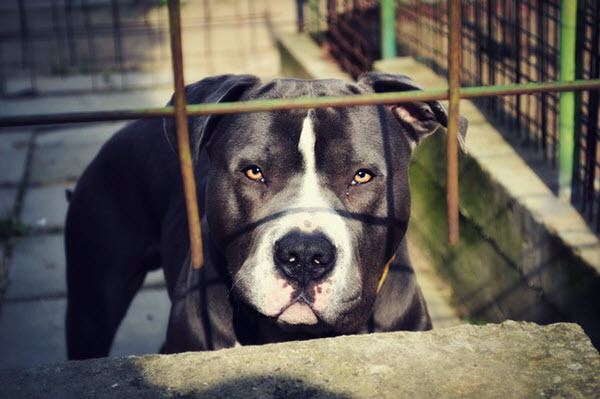 Due to pit bulls’ reputation for aggression, they are often the target of breed specific legislation (BSL). BSL bans or regulates specific breeds, including breed mixes. Only 27% of “dog experts” can visually identify dog breeds without error. This is why BSL applies to dogs that resemble a pit bull or other banned breed. 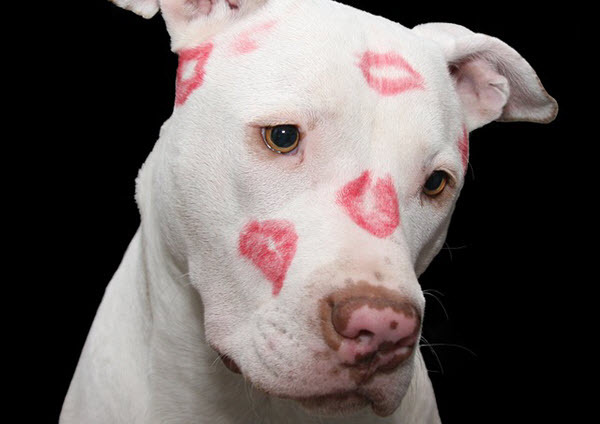 Supporters of BSL say that it prevents dogs attacks on humans and other animals. Critics condemn the law as discriminatory, costly, and ineffective. Many argue that BSL punishes dogs instead of the owners who failed to properly train and control them. National organizations opposed to BSL range from the Humane Society of the United States to the Center Centers for Disease Control. A few states have begun to prohibit municipal BSL, too. According to the ATTS standards, Chihuahuas and Dachshunds are the most unruly breeds – pit bulls don’t even broach the top five. However, breed is not a major factor contributor to dog attacks. Researchers comparing factors across a 10-year range of dog attacks found that the greatest predictor of an attack was having no able-bodied person present to intervene. Attacks are also more likely to happen if the victim and the dog are strangers. Dogs that lacked positive socialization with humans and those that aren’t neutered can be aggressive, too. These factors have nothing to do with breed and everything to do with proper training. Engage your dog in obedience training to learn basic commands, like “come” and “stay”. These commands will help redirect the dog in any situation. Finally, to learn more about why pit bulls aren’t a security threat, check out this infographic. The post Preventing Dog Attacks: Myths And Facts You Should Know appeared first on Dumb Little Man.